The Accreditation Council for Business Schools and Programs has awarded Palm Beach State College accreditation of its bachelor’s level Supervision and Management programs. 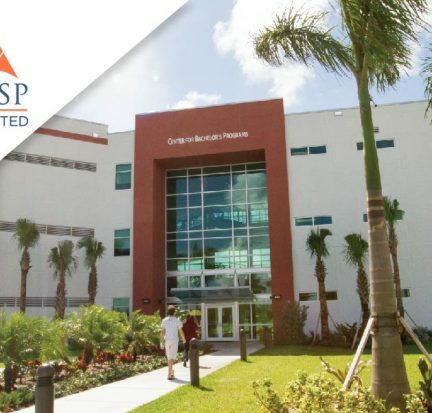 PBSC’s Bachelor of Applied Science degree in Supervision and Management, offered on the Lake Worth campus as well as online, encompasses four concentrations, all of which meet the educational standards required for ACBSP accreditation. The concentrations are General Management, Entrepreneurship, Health Management and Project Management.